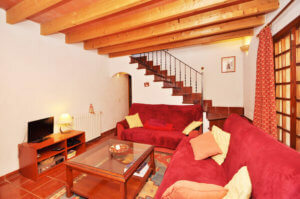 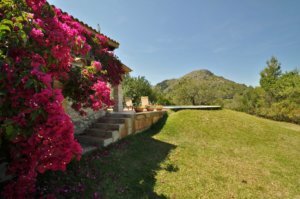 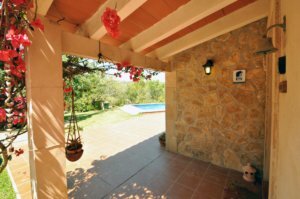 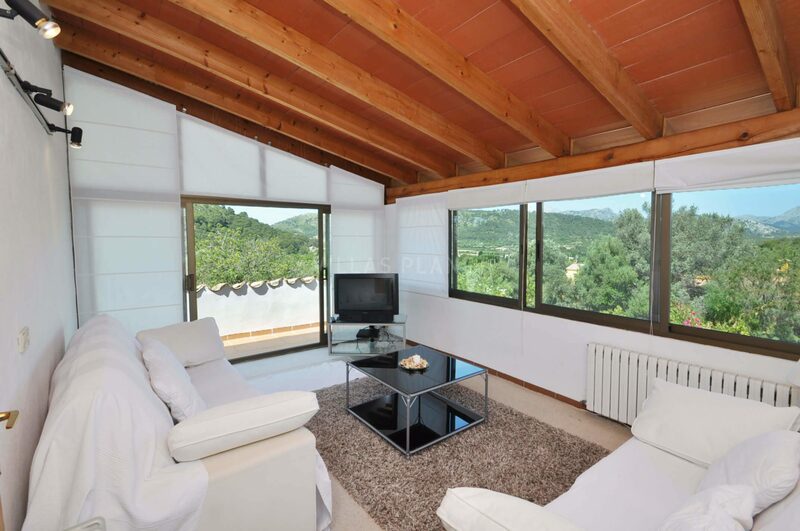 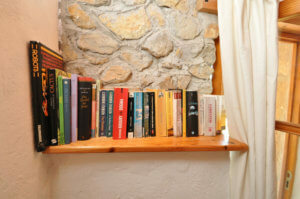 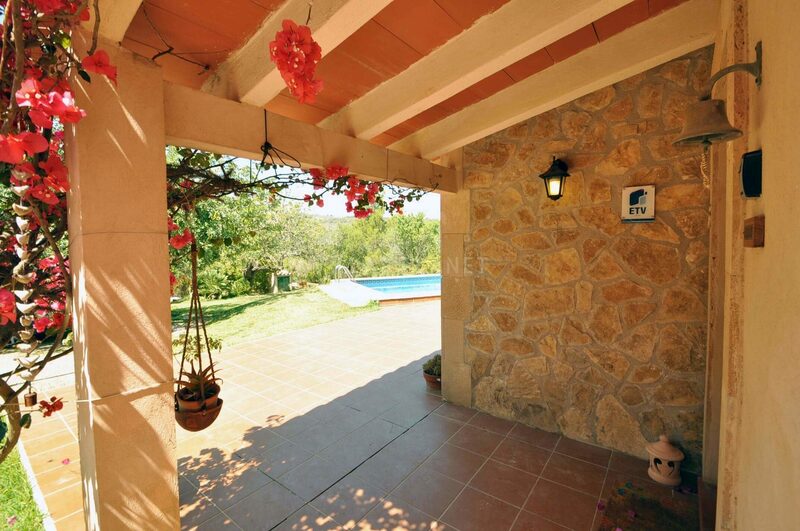 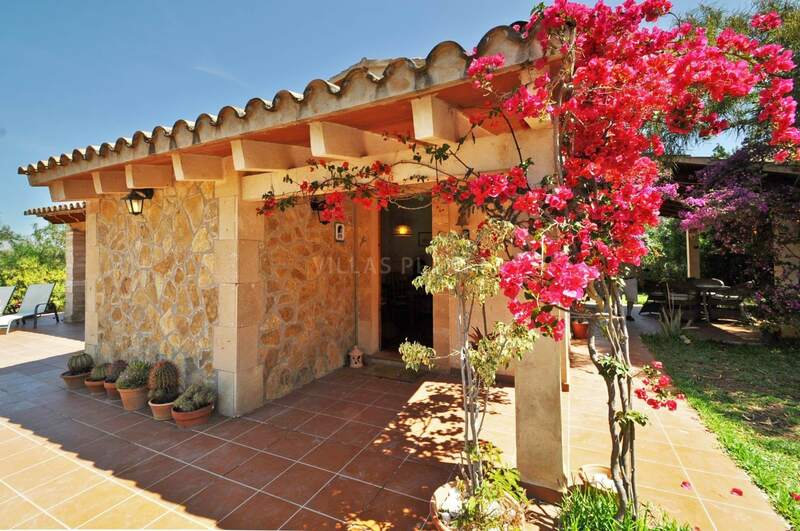 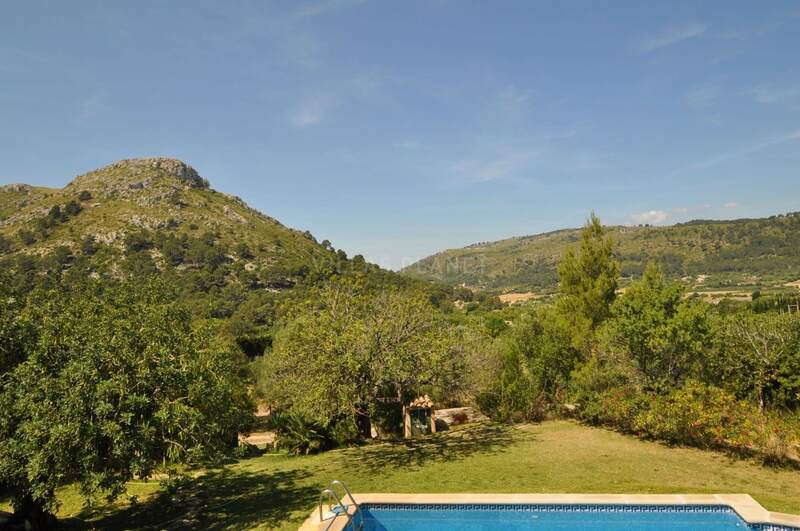 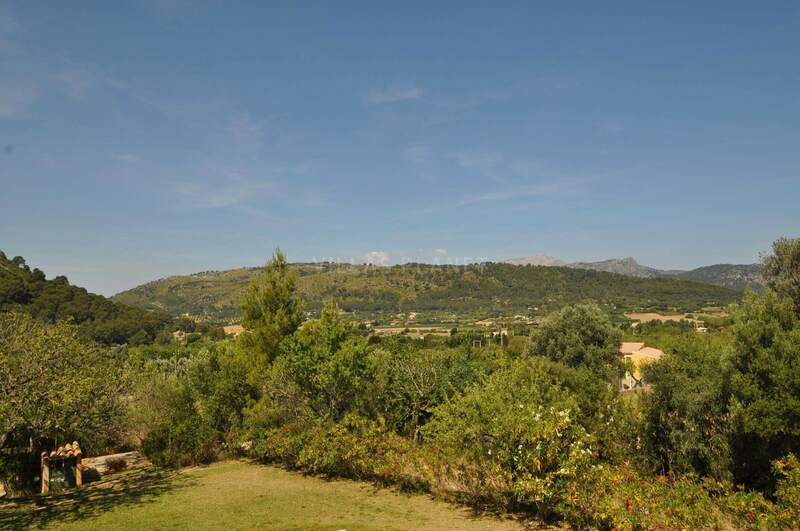 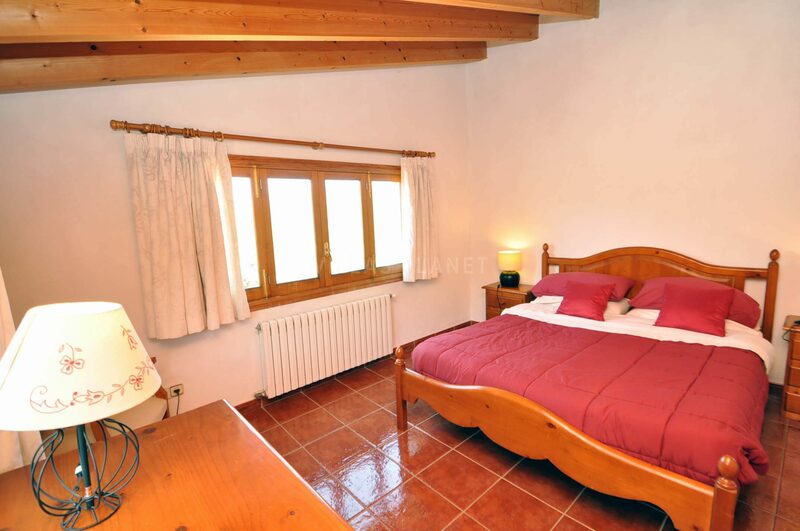 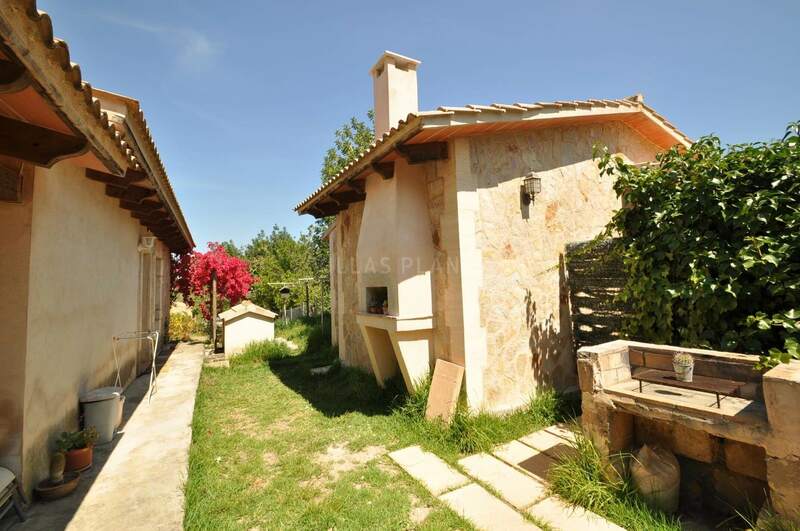 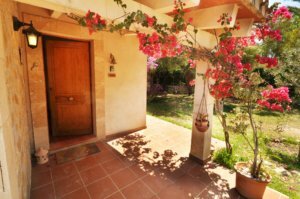 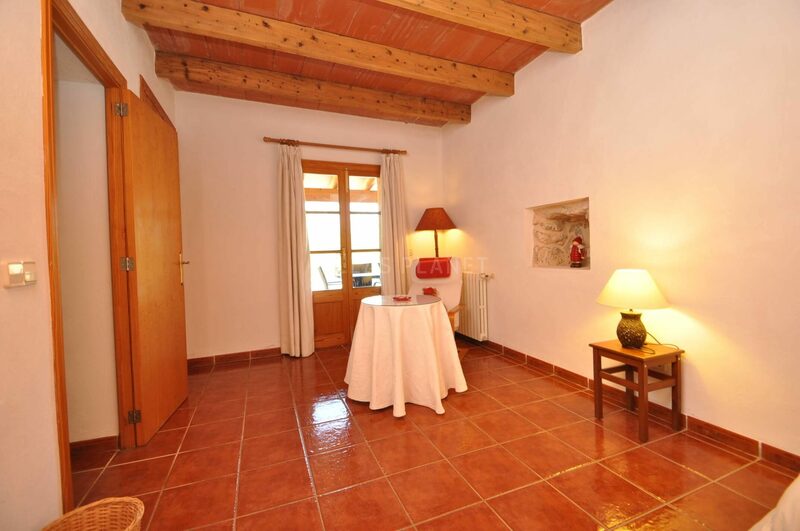 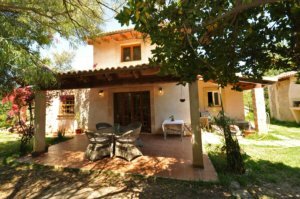 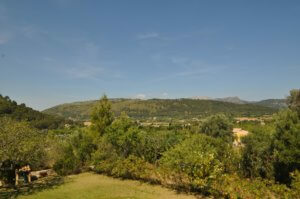 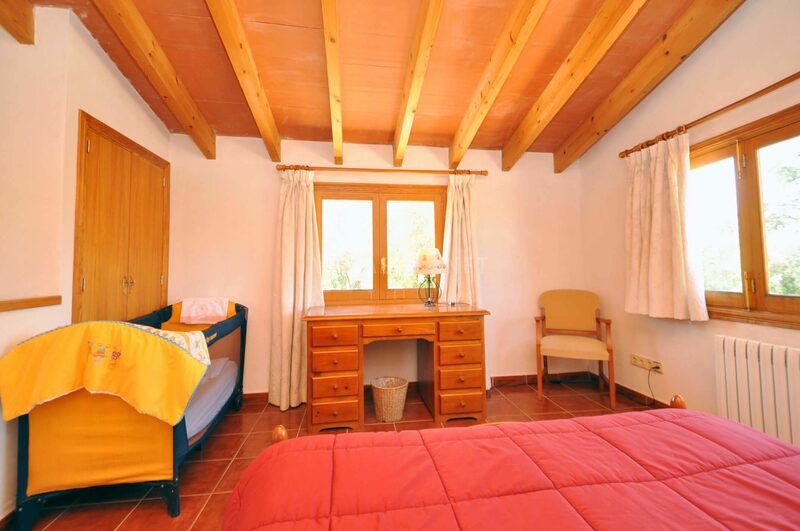 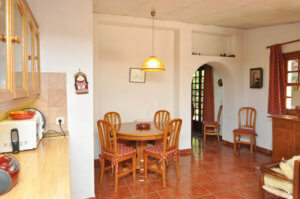 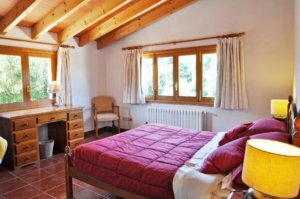 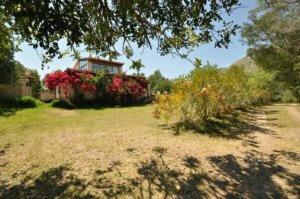 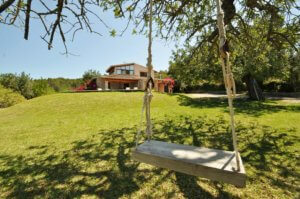 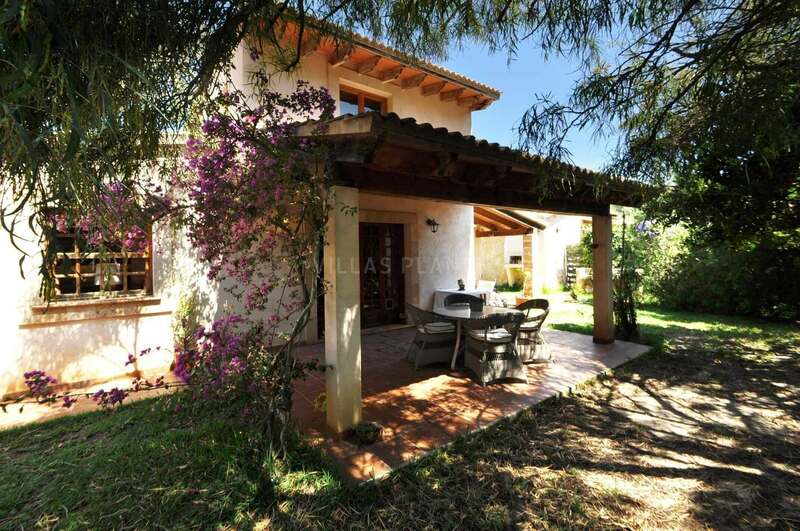 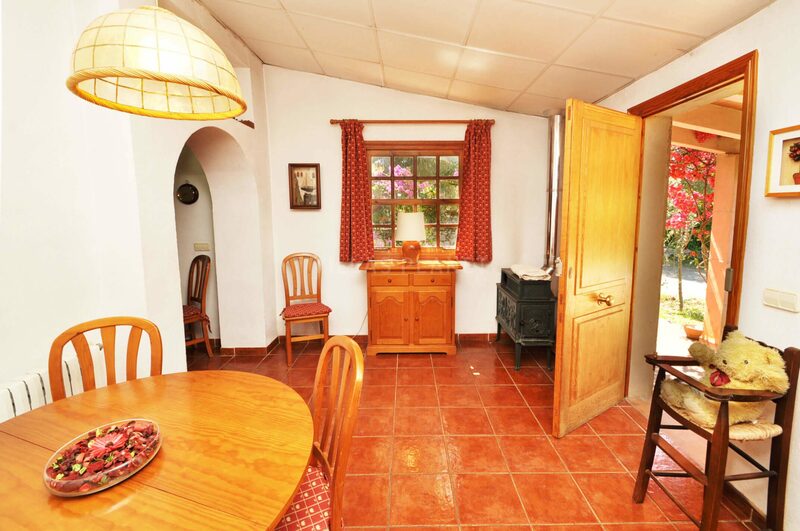 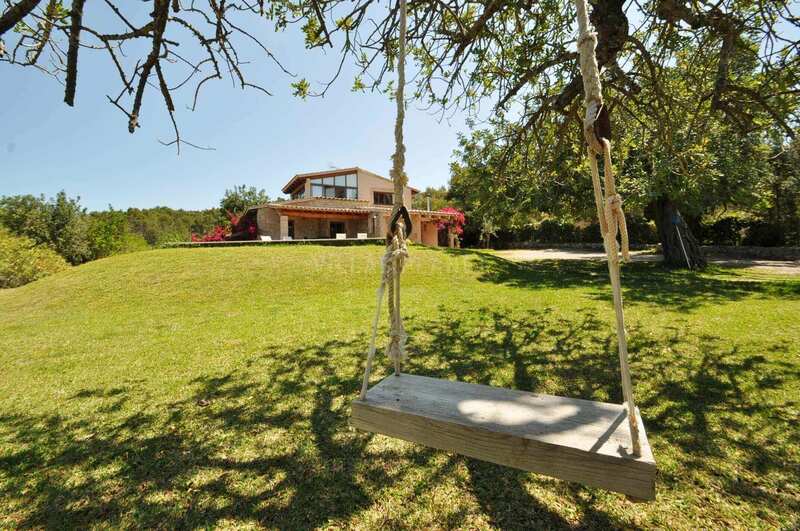 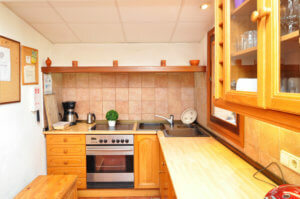 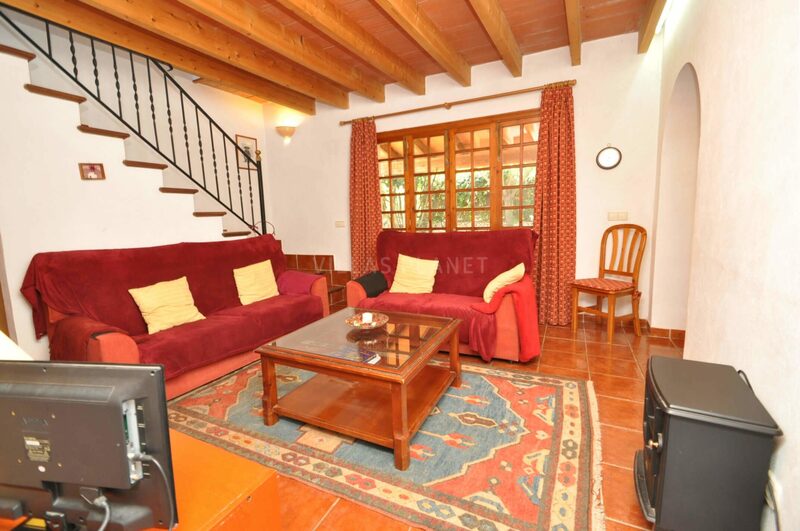 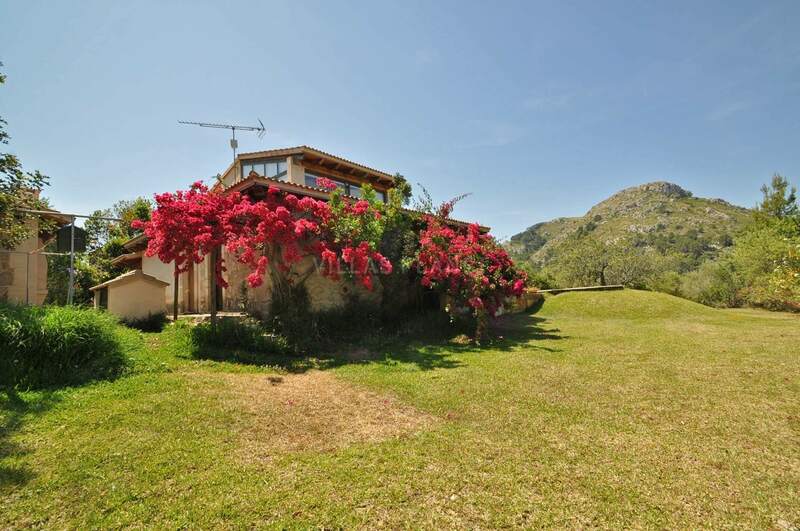 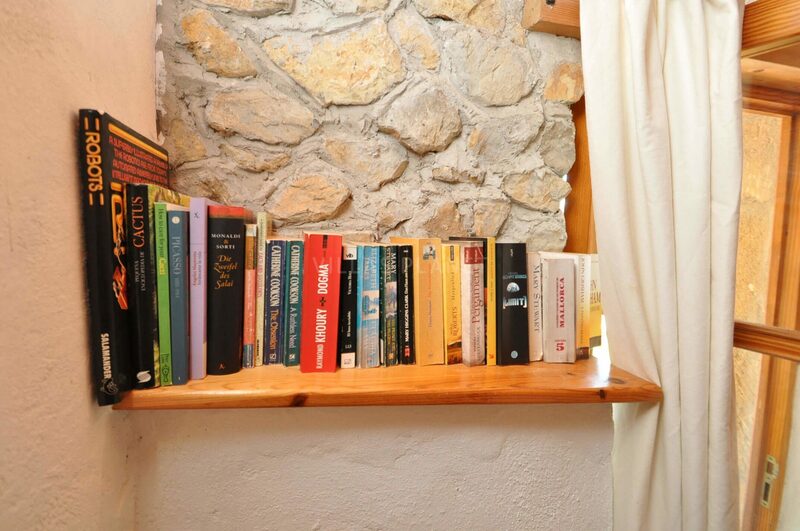 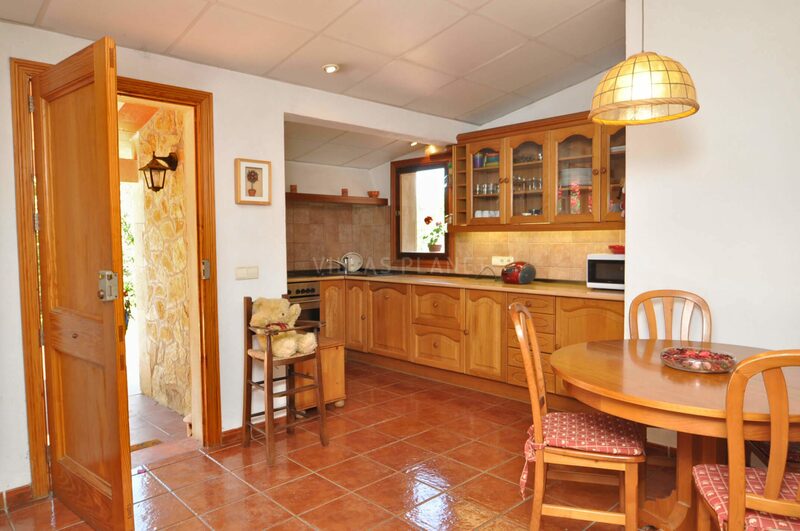 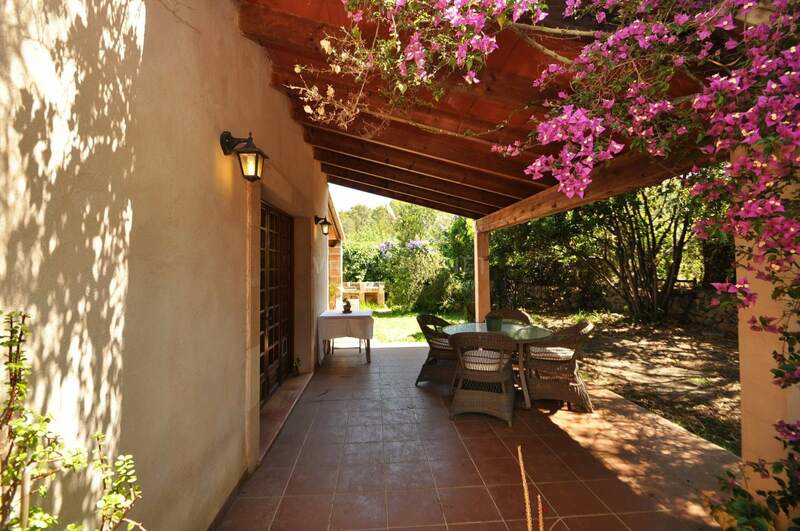 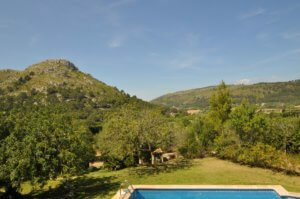 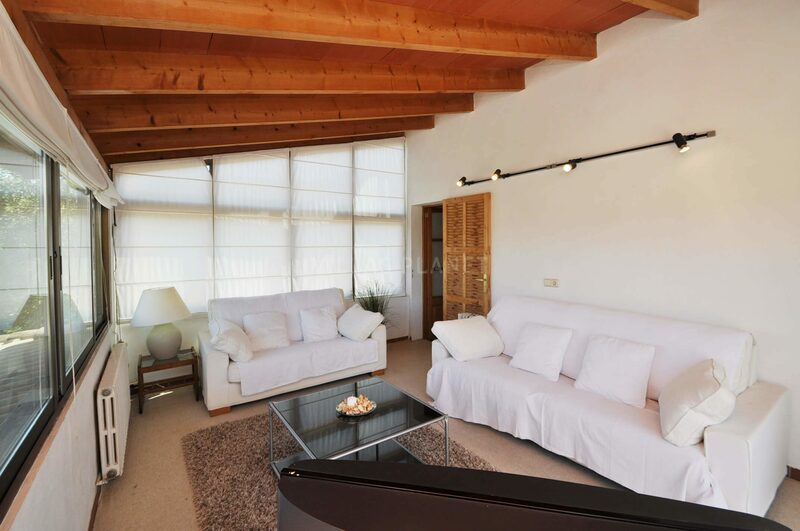 Cozy cottage with pool located on the outskirts of Alcudia in a quiet and private area. 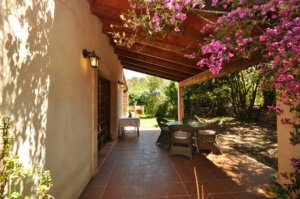 The property is distributed on two floors: Ground floor: Lounge room with access to the covered terrace, fully fitted kitchen, bathroom with bathtub, one twin bedroom with direct access to the pool and porch. 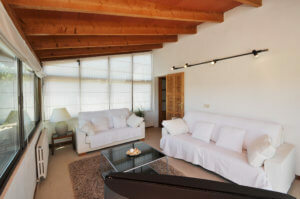 First floor: Double-bedroom with panoramic views and a nice lounge area with large windows with access to a small terrace. It also has an annex studio with access from the pool terrace ( covered). 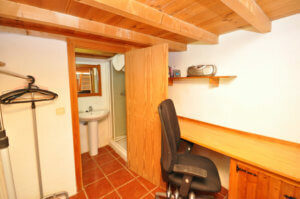 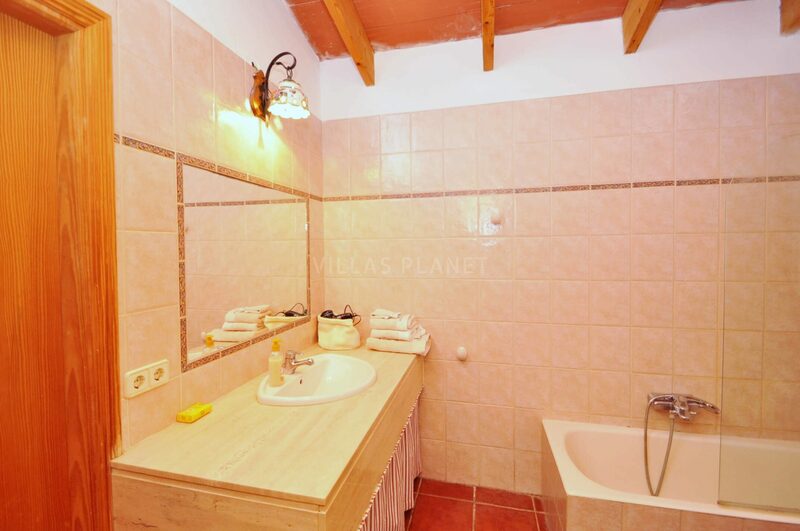 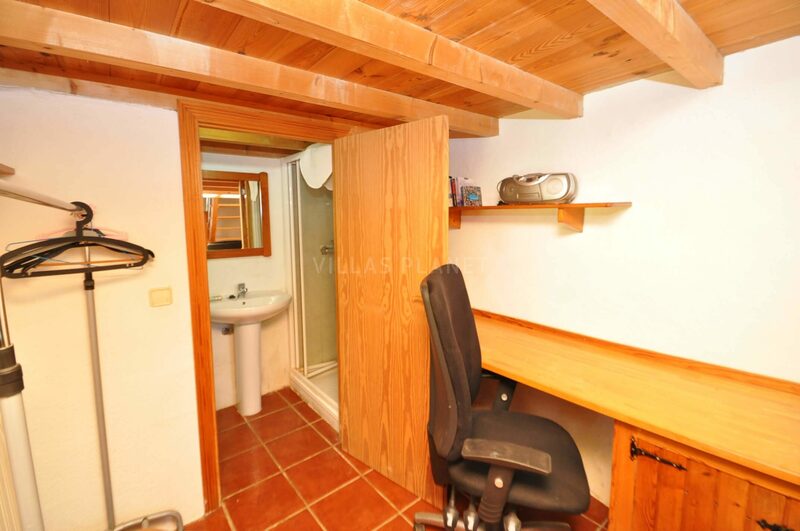 The shower room is ground level and the double bed is located on the upper level accessed by wooden stairs. 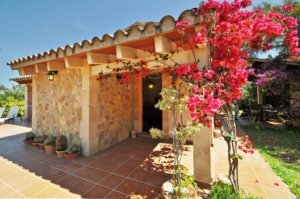 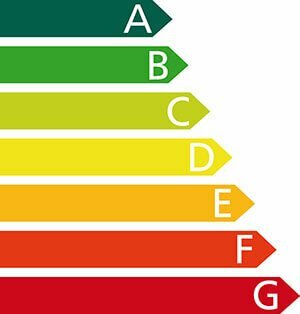 Some of the beaches in this area are: Playa Puerto Alcudia, Puerto Pollensa beach, Playas de Muro, Cala San Vicente, Playa de Formentor, Aucanada Beach, Playa de Mal Pas, ..... 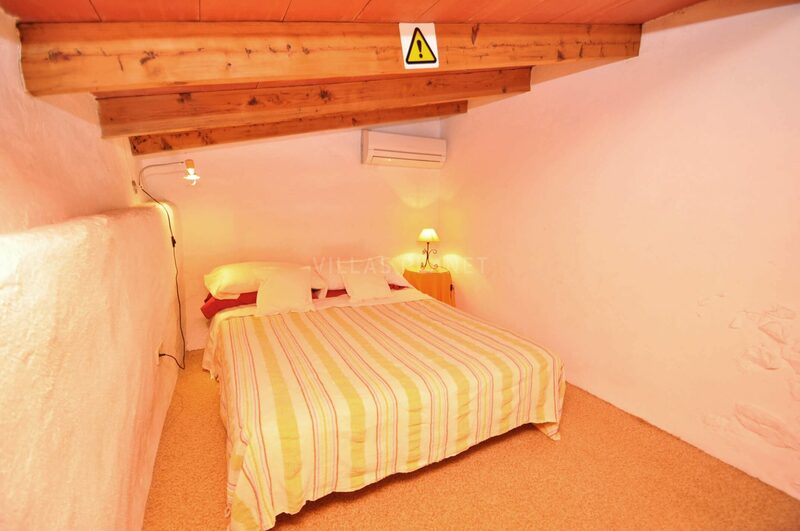 Note: Heating and Air-conditioning not included in the Price.